The Armor510 is a rugged tablet that is engineered to make your life easier in any harsh and demanding application. 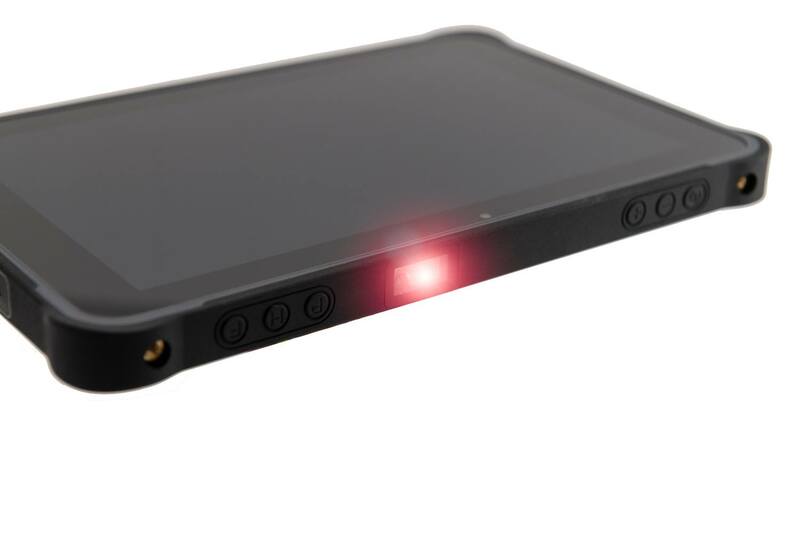 It’s lightweight but durable and comes with anAndroid OS (Windows 10 Pro available). 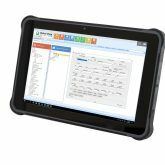 The Armor510 offers a large 10.1” HD screen, a fast Quad Core 1.8GHz CPU so your tablet will never slow you down, and an intergraded 2D barcode scanner to increase accuracy and speed. 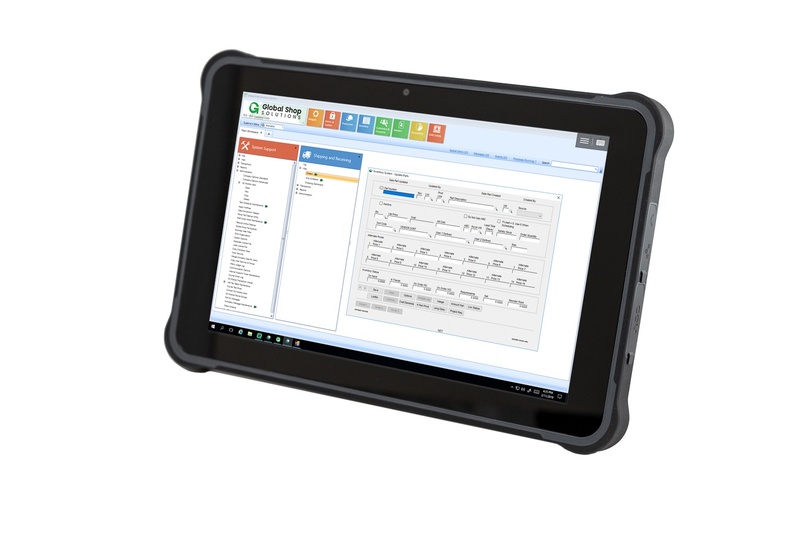 The Armor510 is rugged, flexible, and powerful while remaining one of the most cost-effective tablets on the market.